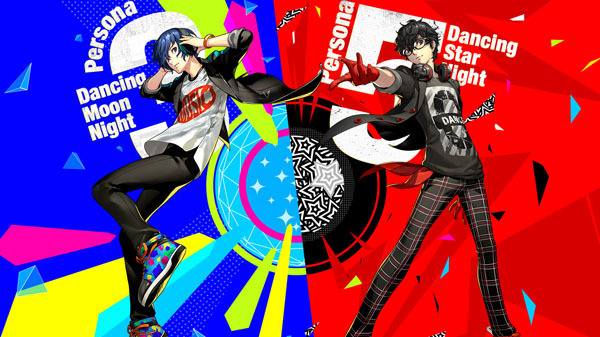 Two new Persona rhythm games announced. Atlus has announced Persona 3: Dancing Moon Night and Persona 5: Dancing Star Night for PlayStation 4 and PS Vita. The sound action games will launch in Japan in spring 2018. Watch the announcement trailers below.